"Admit it. You just want to hug me." 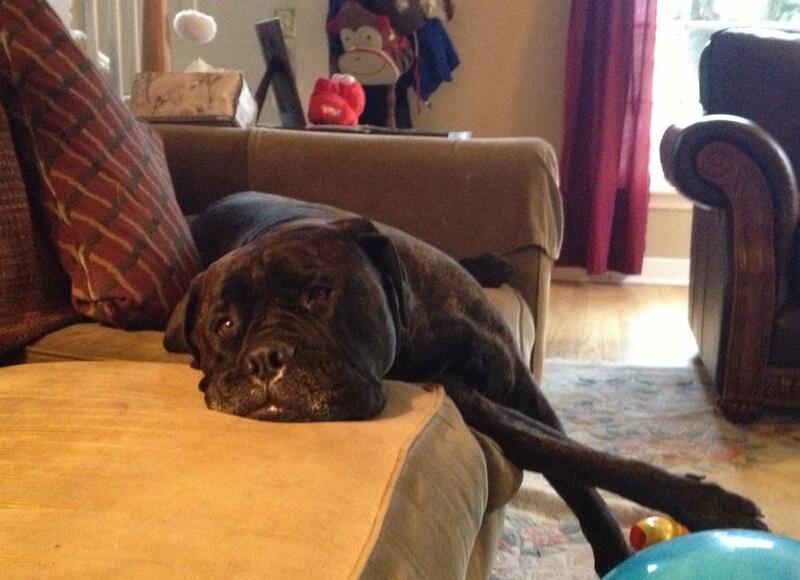 Meet Loki, a gorgeous Mastiff, sent in from Jenna from Wauwatosa, WI. Never one to pass up on an opportunity to beg, Loki works on her Jedi mind powers. "Feed me. Feed me. Do it. Treats. Now. I'm a good dog. Do it. You know you want to." If that fails, Loki will attempt a cuter pose. 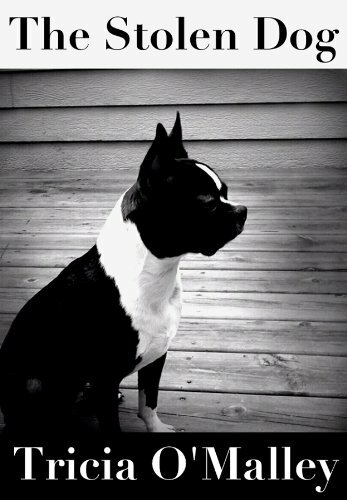 "Perfect Dog Award goes here! See? Now feed me." Patiently waiting for dinner, Loki offers up free cuddles on the couch. "Ignore the drool. I'm the best snuggler. Ever." Loki is a sweet dog (that is well-fed despite what she will lead you to believe). Her main interests focus strongly on food and the couch. As long as the first is on time and there is a spot on the other - she is as happy as can be. See your dog featured here! Send your pictures to tricia(at)thestolendog.com.